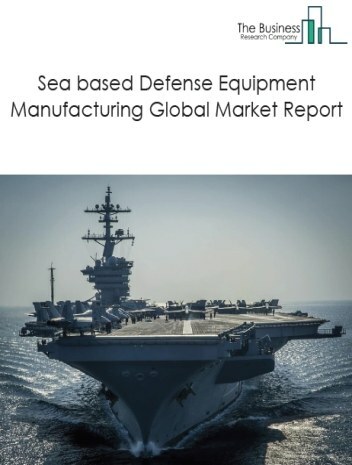 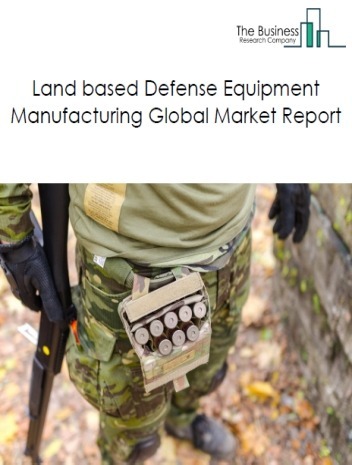 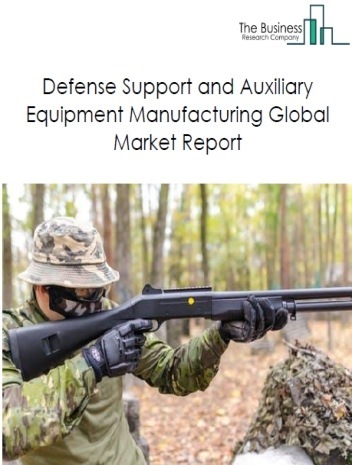 However, the market for aircraft maintenance, repair and overhauling services is expected to face certain restraints from several factors such as travel restrictions and more efficient planes. 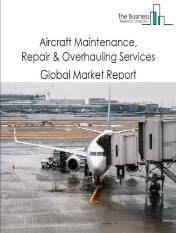 The global aircraft maintenance, repair and overhauling services activities market is further segmented based on type and geography. 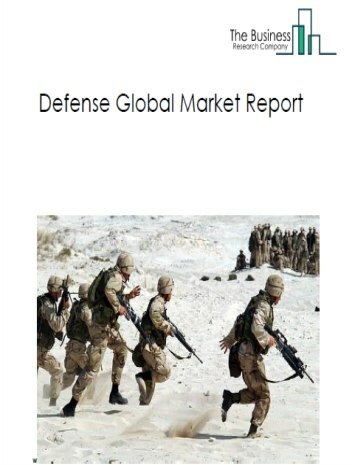 By Type - The aircraft maintenance, repair and overhauling services market is segmented into Commercial Aircrafts MRO Services, Commercial Helicopters MRO Services, Commercial Gliders and Drones MRO Services, Aircraft Turbines MRO Services, Aircraft Engines MRO Services, Rocket Engines MRO Services out of which Commercial Aircrafts MRO Services accounts for the largest share in the global Aircraft Maintenance, Repair and Overhauling Services market. 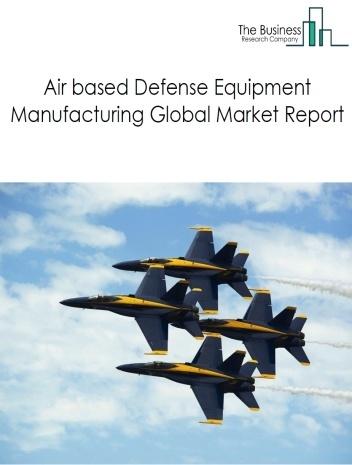 By Geography -The global Aircraft Maintenance, Repair and Overhauling Services activities is segmented into North America, South America, Asia-Pacific, Eastern Europe, Western Europe, Middle East and Africa. 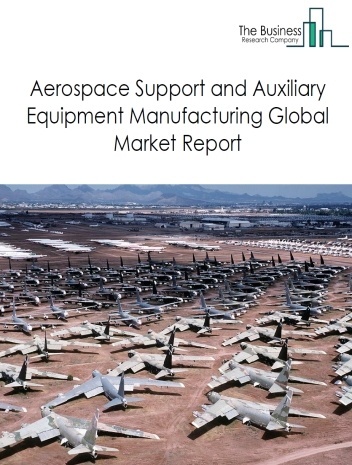 Among these regions, Asia Pacific accounts for the largest region in the global aircraft maintenance, repair and overhauling services activities market. 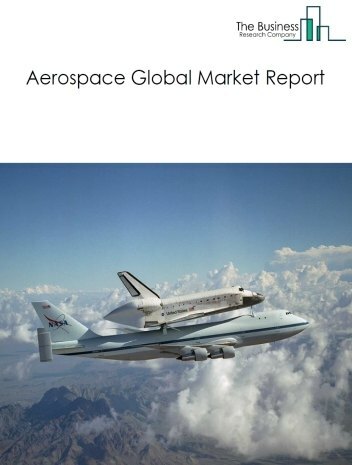 Potential Opportunities in the Aircraft Maintenance, Repair and Overhauling Services Activities Market Rising public private spend in the aircraft industry and growing demand in air travel is expected to increase the potential and scope of the aircraft maintenance, repair and overhauling services activities market.